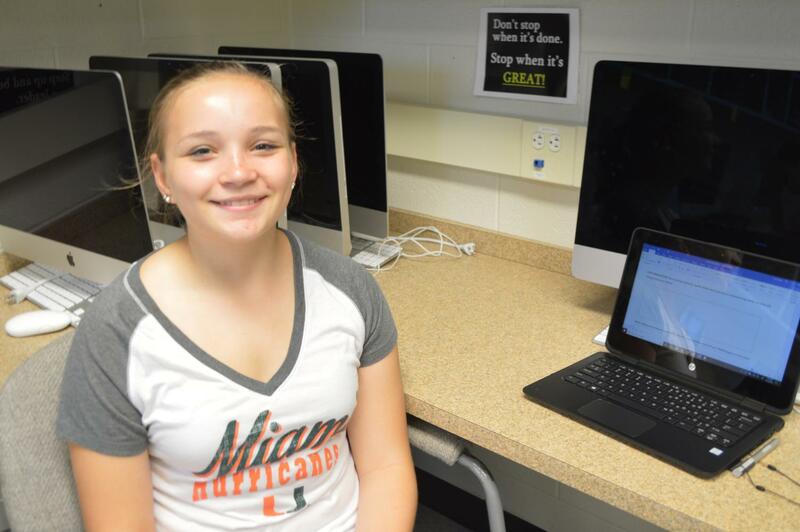 Emily Goetz is a ninth grader who enjoys any kind of writing. This is her first year at BASH CUB and she looks forward to the opportunity to work with the other students in the club. She wants to inform students about the things that go on in both inside the school and outside of it. She does baton twirling, color guard, and is part of the Youth and Government club. She enjoys spending time in the library after school and free writing with her friends.